Zeiss has taken wraps off of its Touit 50mm f/2.8 macro lens, which will be available for APS-C format Fuji X-Series and Sony E-mount cameras. 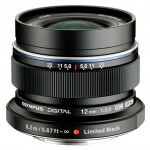 The lens offers a 1:1 macro capability and runs $999. B&H has a couple of Vello extension tube kits (includes 31mm, 21mm and 13mm tubes) in both Canon and Nikon kits for only $55. 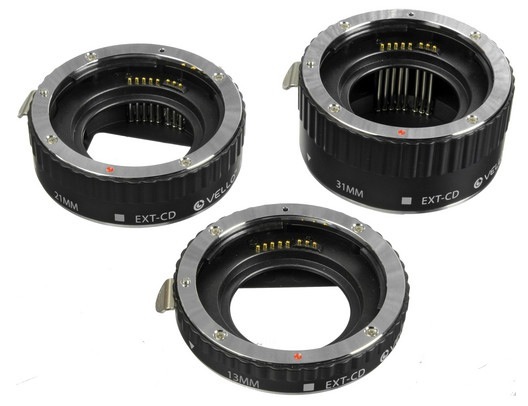 If you aren’t familiar with extension tubes, they are mounted between you camera body and lens. 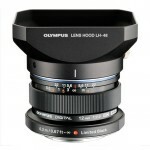 This shortens the minimum focus distance and essentially turns all of your current lenses into macro lenses. These are a great and affordable option for trying your hand at macro photography without the need to invest a lot into a dedicated macro lens. I’ve used a set of Kenko extension tubes for years. The great thing about these (as well as the Vello tubes that B&H has) is that they will transmit AF info between the body and lens, which means you don’t have to use manual focus if you don’t want to. At $55, these Vello extension tubes look like a real steal. Note, however, that his is a 20% off sale that looks like it will end on March 22. Still, the $68 normal asking price should be well worth it. 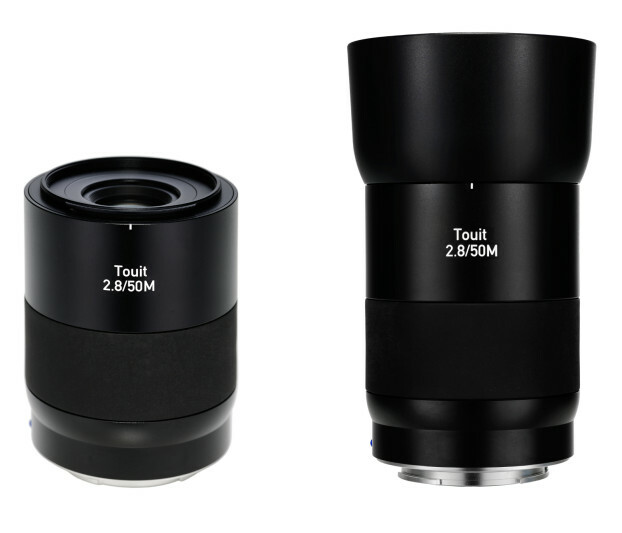 Check out the Vello extension tubes here at B&H Photo. 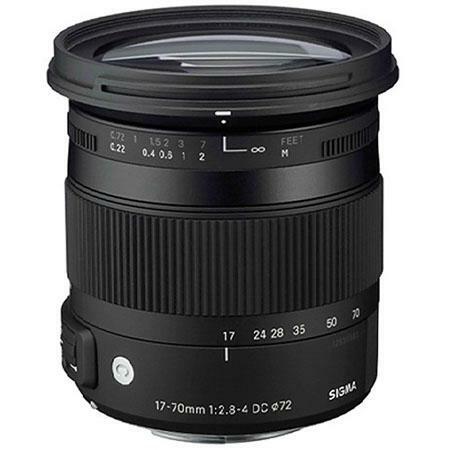 The new Sigma 17-70mm f/2.8-4 DC Macro OS HSM lens is now in stock for Canon mounts at both B&H and Adorama. It also appears to be in stock in the Sony mount option here at Adorama. Note that the Sony version does not include Optical Stabilization due to the built-in stabilization in Sony Alpha cameras; however, Sigma still prices the Sony mount version at the same price of the other OS versions. All the other mounts are available for pre-order here at B&H or here at Adorama. 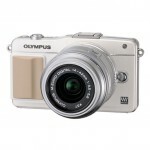 Samy’s Camera has product pages and pre-orders listed for the Olympus E-PL5 and E-PM2, as well as new lenses with US pricing info confirmed. 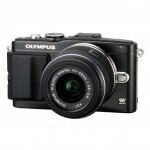 The Olympus E-PM2 with 14-42mm kit lens is priced at $599 (link). 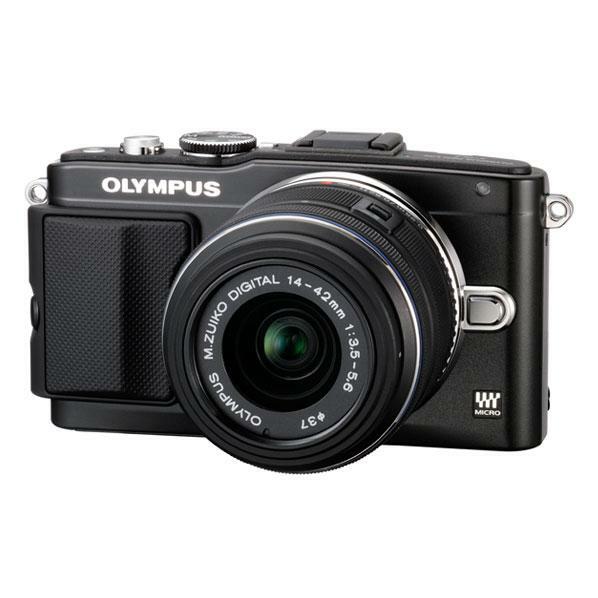 The E-PL5 with 14-42mm kit lens is priced at $699 (link). As previously reported, both new cameras will sport a 16.05MP Live MOS sensor (apparently the same one used in the OM-D EM-5). A pair of new lenses, the 60mm f/2.8 Macro (link) and the 12mm f/2 Limited Edition (link) are priced at $499 and $1099, respectively. Expect official announcements on these products to hit tomorrow. The Tamron SP 90mm F/2.8 Di VC USD lens is a new 1:1 macro lens that will be available for Canon, Nikon and Sony Alpha mount cameras later this year. As with the new Tamron 70-200mm lens announced today, the Canon and Nikon mount version of this 90mm macro lens will features Tamron’s Vibration Compensation, while the Sony model will not due to the presence of Sony’s sensor-based SteadyShot image stabilization system. 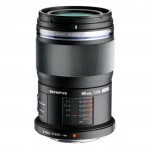 As such, the Sony models is designated as the Tamron SP SP 90mm F/2.8 Di USD. 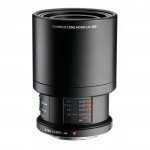 Pricing for the new lens has not yet been announced. I would expect this lens to be priced in the $1000 range. 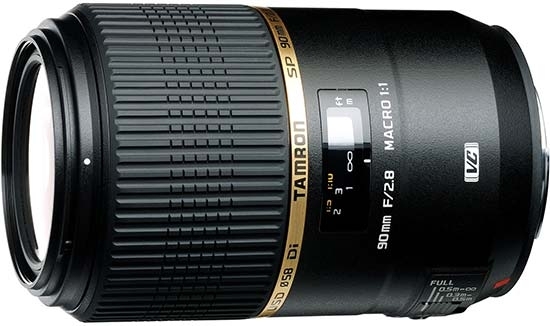 The current non-VC Tamron 90mm macro lens retails for $499 at present. 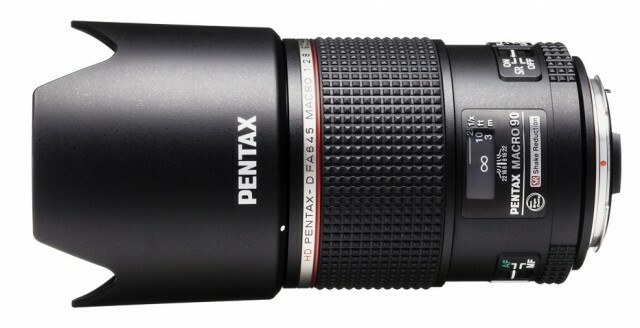 The new Pentax D FA 645 Macro 90mm F2.8 ED AW SR lens is designed for Pentax’s 645D medium format camera. The 90mm lens offers an equivalent focal length of 71mm compared to a standard full frame camera. 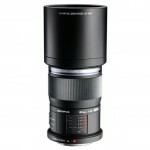 The macro capabilities of this new lens offers a maximum magnification of 0.5x. The D FA 90mm lens features Pentax’s new HD coating for higher light transmittance and reduced reflection. 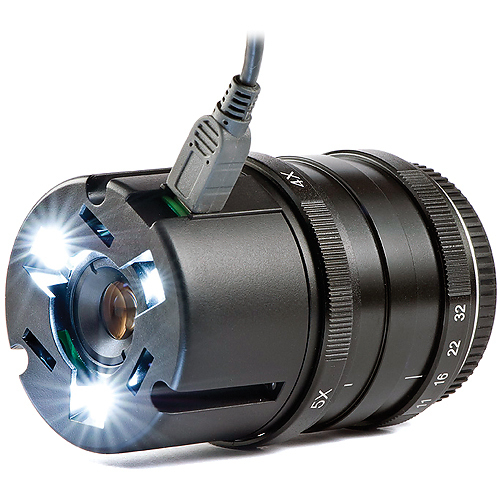 Additionally, the lens offers built-in Shake Reduction for up to 3.5 stops of compensation. The Pentax D FA 645 Macro 90mm F2.8 ED AW SR will retail for $4499.95. Check availability here at B&H Photo. 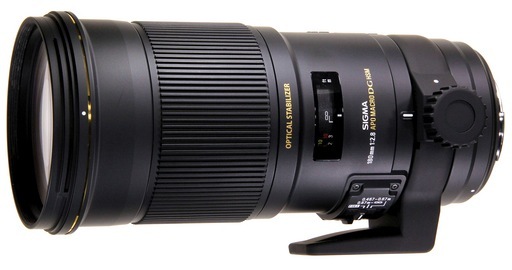 Pricing and availability are now official for the new Sigma APO Macro 180mm f/2.8 EX DG OS HSM lens. It will be available on July 27 for $1699 for Canon, Nikon, Sigma, Sony and Pentax mounts. It’s currently available for pre-order at B&H Photo. The Lensbaby Pro Effects Kit, which includes the Lensbaby Composer Pro with Sweet 35 Optic, the Edge 80 Optic, Macro Converters, Lens Cleaning Cloth and the Lensbaby System Bag, is now available. Price is $750. Check it out at B&H for Nikon and Canon mounts.